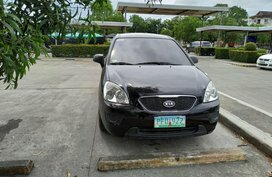 Here you are zooming in the list of Kia Philippines for sale products on Philkotse.com, including thousands of Kia new cars and Kia used cars posted on sale by both dealers and private sellers. 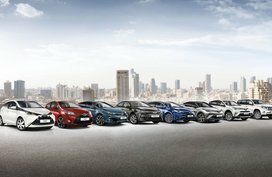 Being a part of the Hyundai Motor Group, Kia Motors is now recognized as one of the largest carmakers in the world. 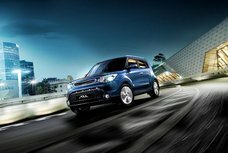 Kia has brought a new beat to the world’s automotive industry through its ever-vibrant development. 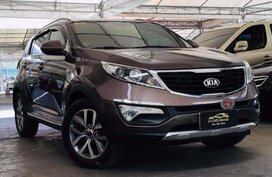 Like the way a beat of music touches your heart, the company has always strived to make your life more vivid and more beautiful every day. 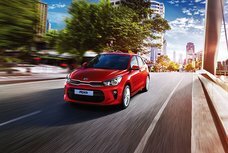 Starting from 2005, Kia brand has been engaged in improving the brand power as well as the company reputation via its slogan of “The Power to Surprise,” with its continued efforts for innovation in the development of Kia latest models, sales, services, communication, and other customer-related activities. 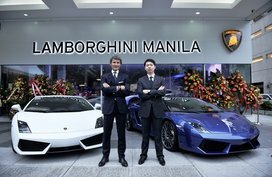 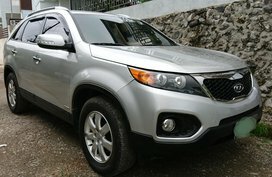 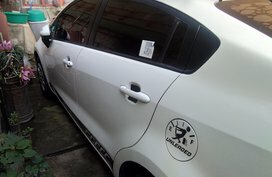 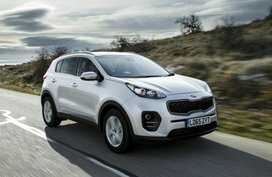 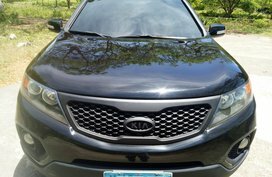 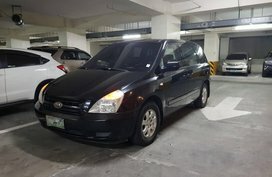 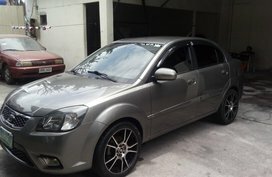 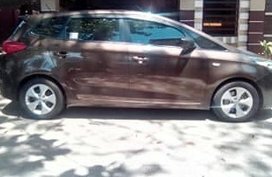 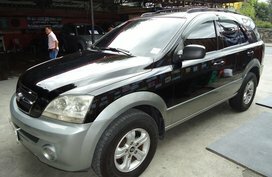 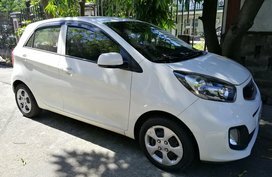 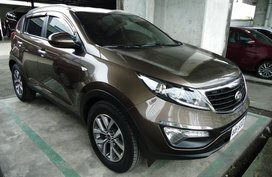 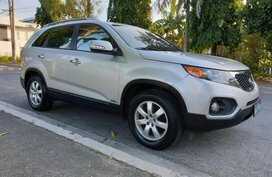 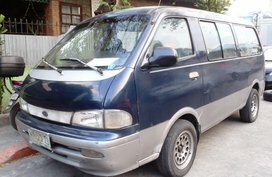 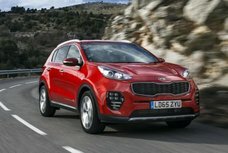 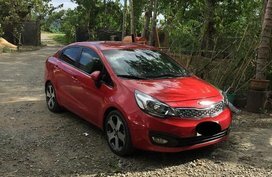 Apart from facilitating your car search with a complete list of cheap Kia cars for sale, Philkotse.com also brings up a monthly-updated Kia Philippines price list to timely inform you about all changes in pricing of Kia lineup, together with latest Kia promos offered by authorized Kia dealerships throughout the country. 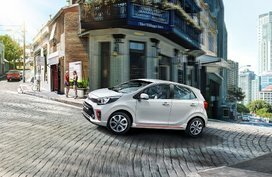 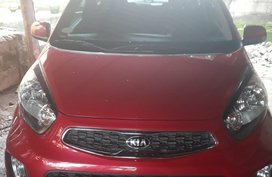 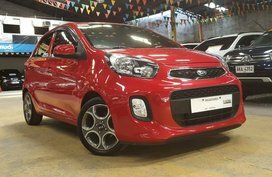 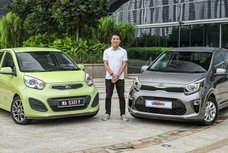 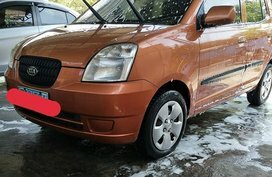 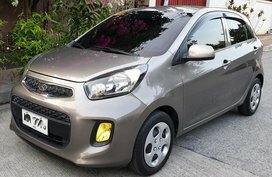 For Kia addicts who take a fancy to the most sought-after Kia vehicles such as Kia Picanto, Kia Carnival, and Kia Soul, our Kia cars Philippines review section that covers full specs, highlight details, buying advice and also, price ranges will certainly be some help to your car search. 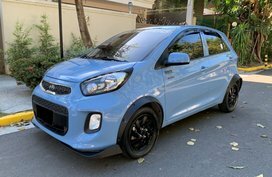 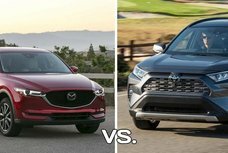 Lastly, should you want to have a look at other models from more auto brands on our site, refer to our Cars for sale section or simply use the advanced search tool on the left sidebar to extend your choices. 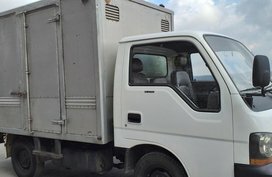 Let's get started now!